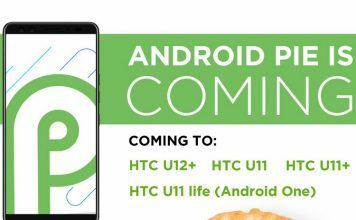 Finally HTC has come up with something revolutionary with the new HTC ONE android flagship. 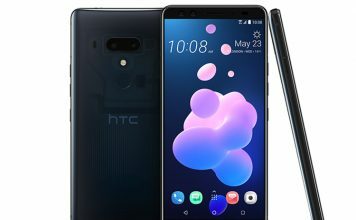 The company has high stakes from HTC ONE since it will decide whether HTC will ever come out of its bad results of 2012 or not. 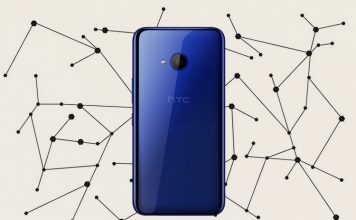 HTC has decided to start 2013 with a fresh new feature packed smartphone with newly designed sense 5 UI which seems to be somewhat inspired by the windows tile UI, nothing wrong unless it becomes cumbersome to use. 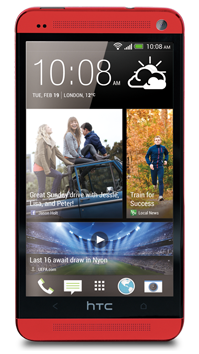 What is most talked about the HTC one is its camera. 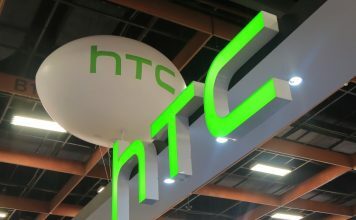 HTC has separated itself from the league of Megapixel camera lens by calling it mere a marketing hype. 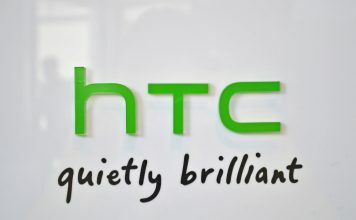 HTC has introduced the world with first smartphone to have ultrapixel resolution. Well that might sound weird to call UP as a new term in most cases since day one its known as MP for mobile cameras. The ultrapixel resolution will produce very nice photos and videos in low light conditions which is still a challenge in front of many good cameras. It absorbs 3 times more light than a normal mobile camera to produce vibrant, noise free and crisp images even in low light, only con is the photos shot with HTC one will have resolution that is equivalent to that of a 4MP camera, but still the photos will be sharper, colorful and lively than a 8 MP camera of any smartphone. 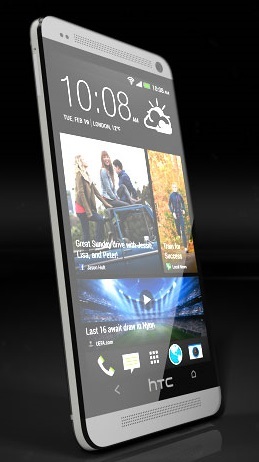 Still it has to be tested by users which will give us a clear verdict about HTC One. It also has dual speakers with built in amplifiers for music lovers. It can also be used as a TV remote via IR sensor on its power button. 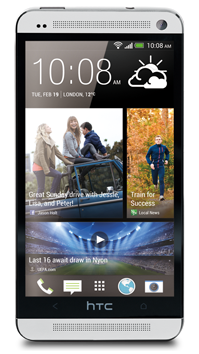 Lets have a look at the HTC One specifications.